THEY WANTED A CHANCE; THEY WERE GIVEN A CHOICE: follow the scripted path at Gaia Sur, or face the unknown to find their families. In AQUA and TERRA, Jazz and her friends took the risk, then battled the seven biomes of the “Rush.” Now, from high above the earth in Admin City, it’s clear their fight has only just begun. 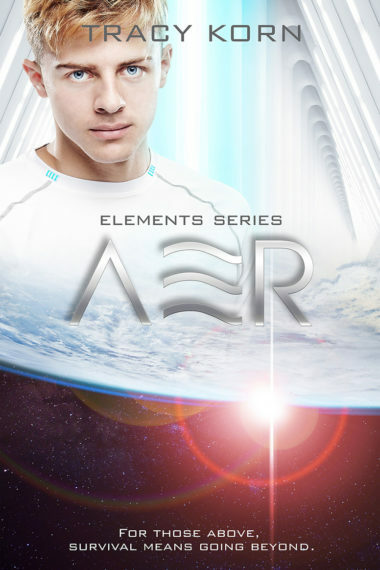 Told from two perspectives, the third book in The Elements series sends part of the crew to a topside world that isn’t the way they left it and the rest into the virtuo-cine network, where truth is blurred, and time is running out.